Notes: Newtown Park was home to Bo'ness FC, who played in the Scottish League from 1921 to 1932, and subsequently Bo'ness Cadora, a pre-war Junior club. 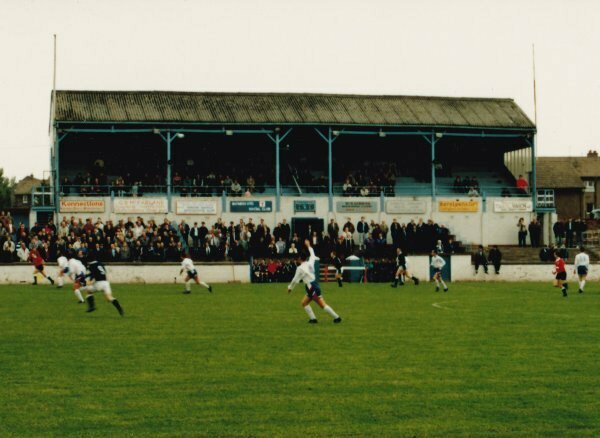 Bo'ness United took up residence at the ground when they were formed in 1945. 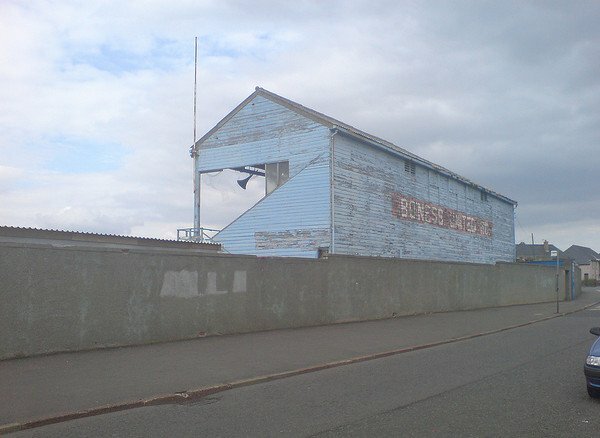 The wooden stand that stood at the ground was dismantled in 2012 since it was no longer safe to use and the funding could not be found to restore it to its former glory.